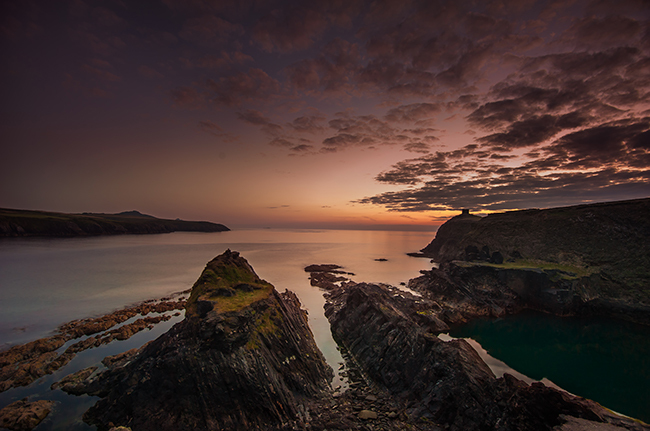 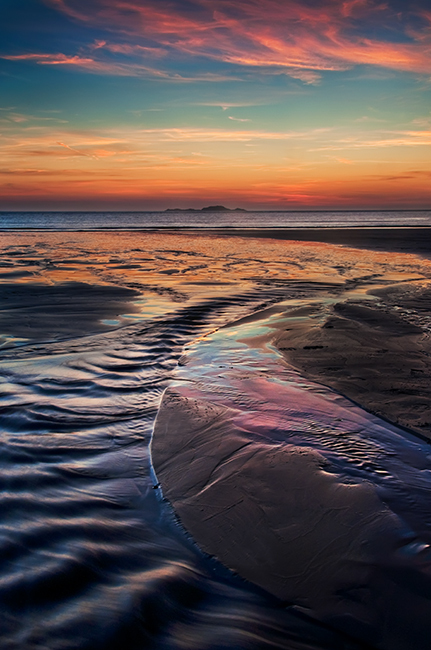 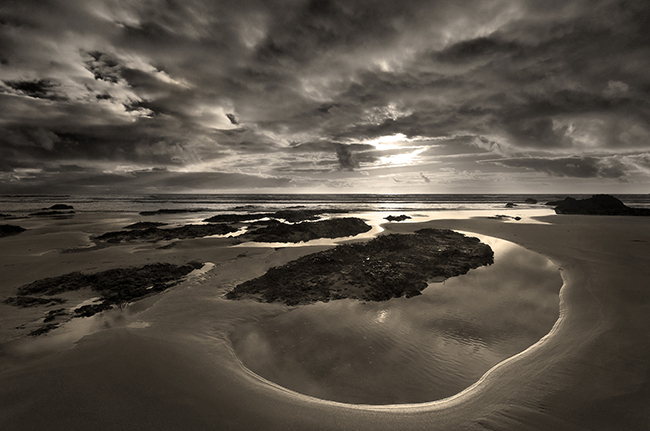 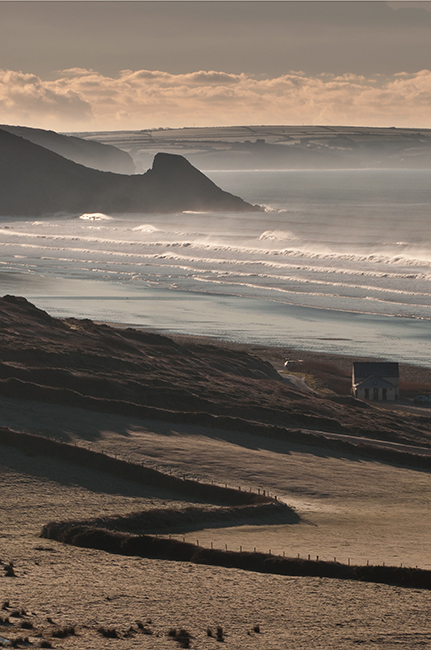 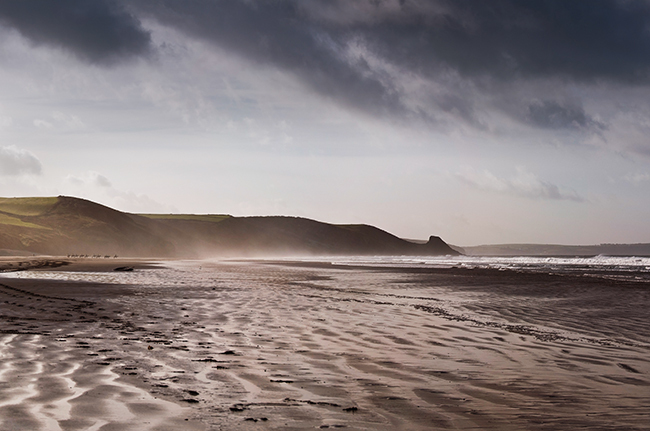 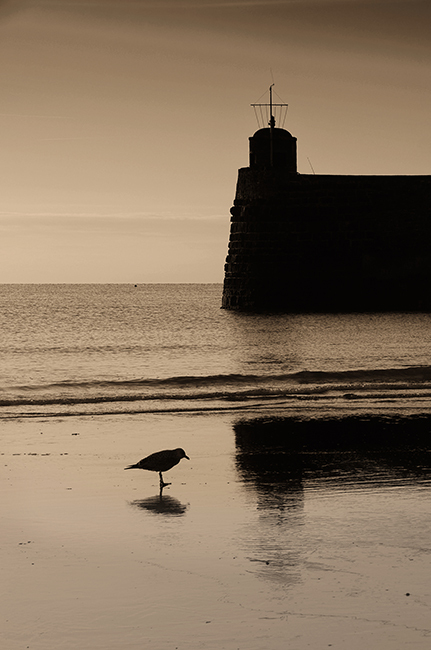 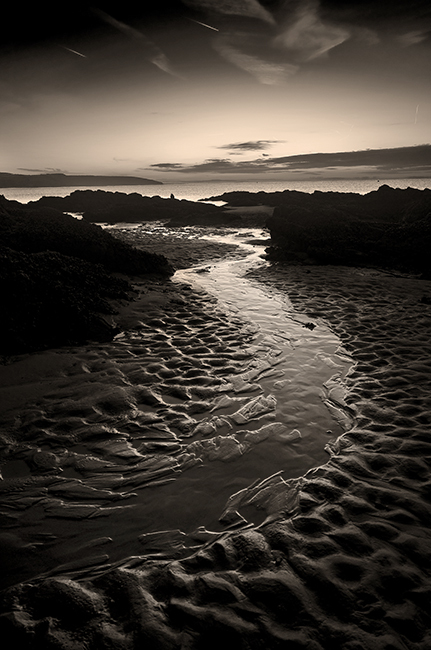 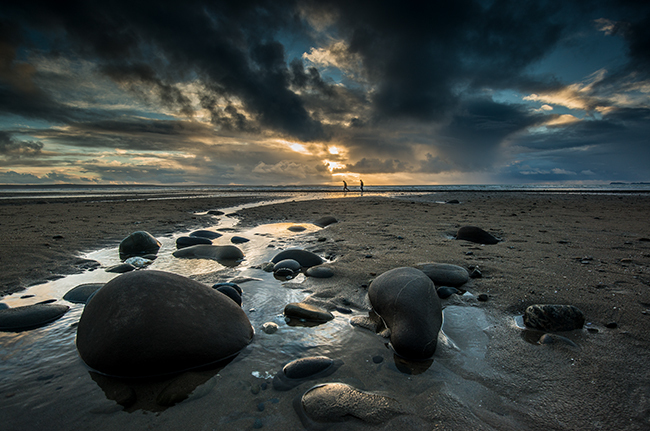 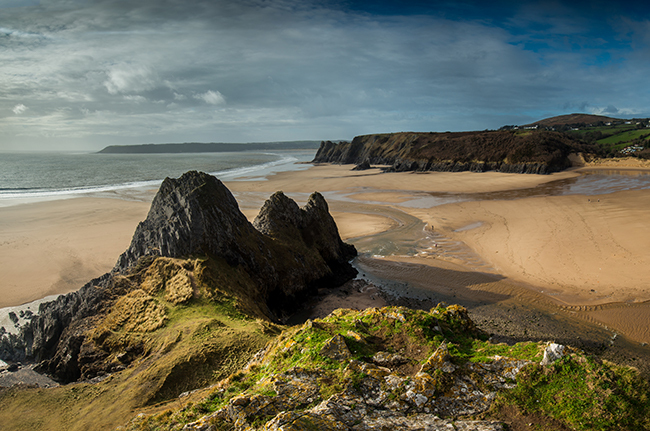 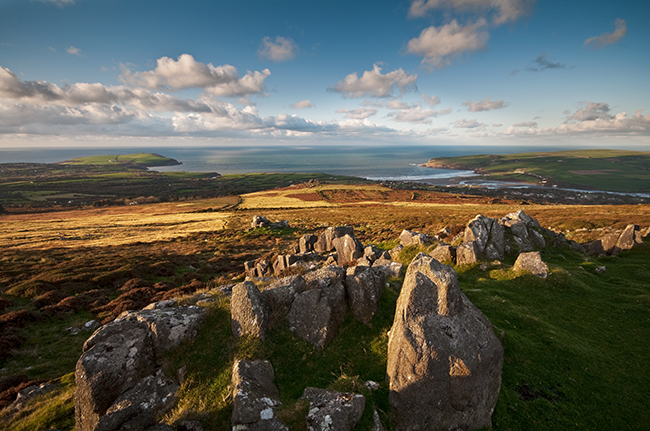 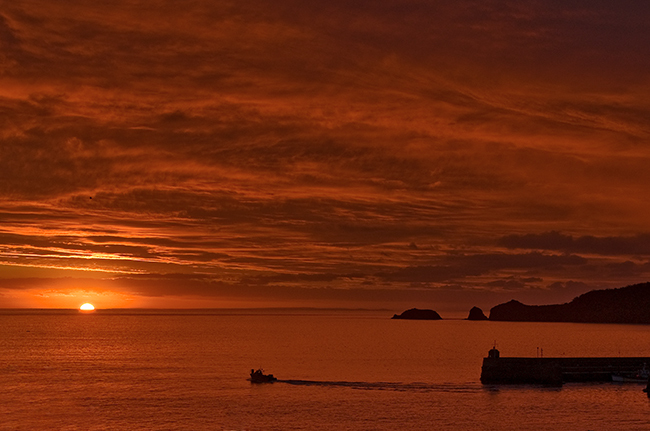 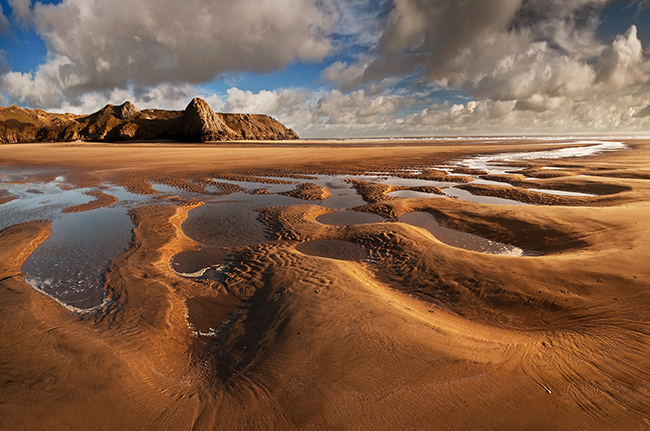 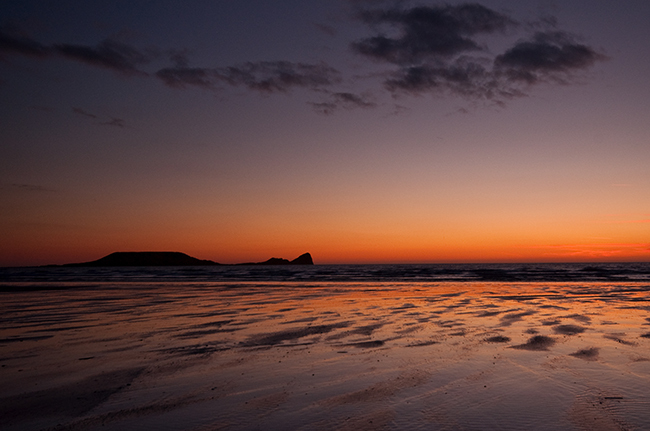 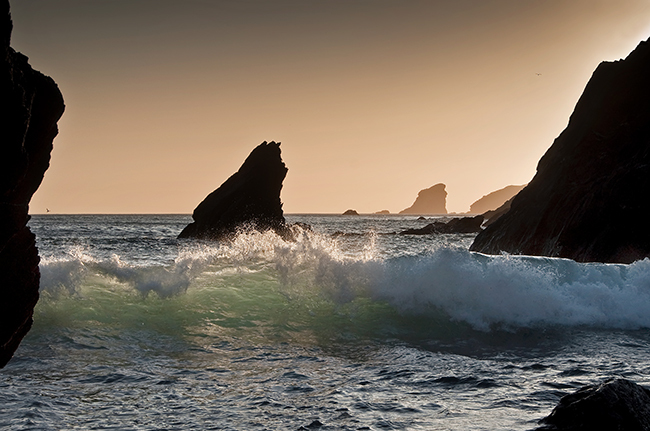 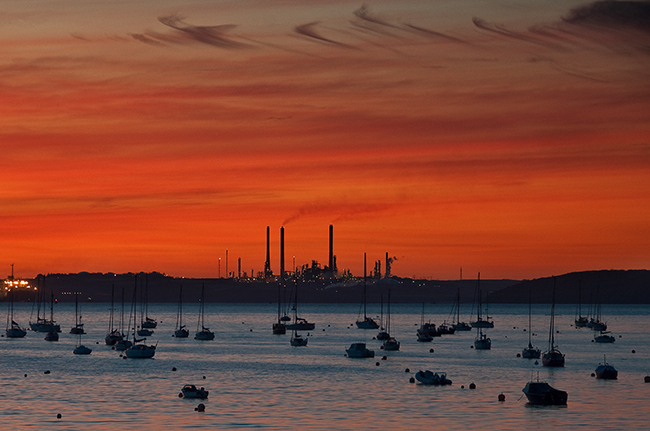 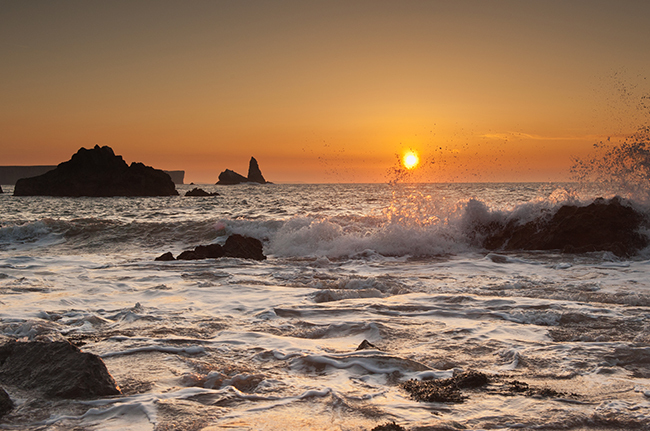 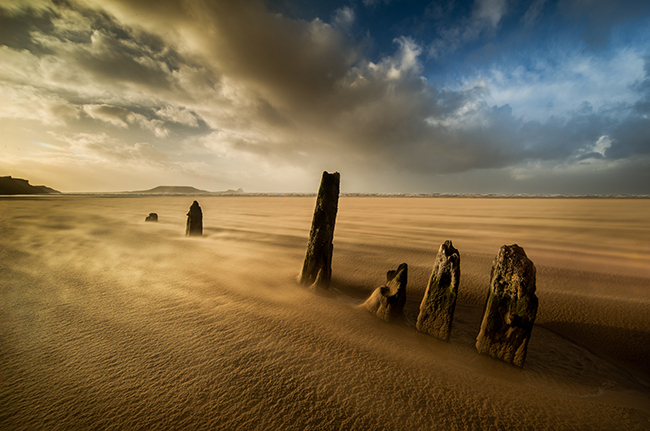 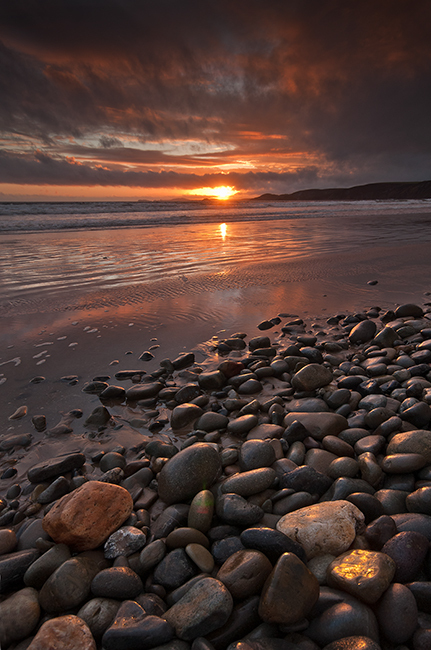 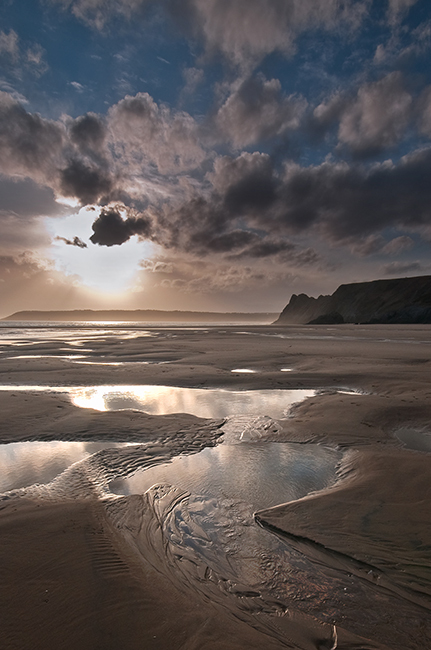 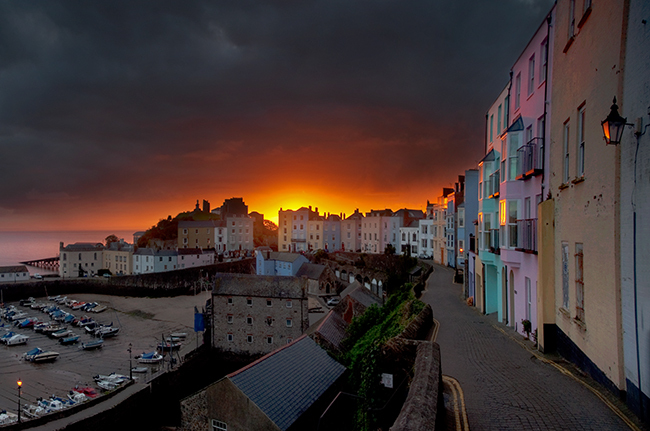 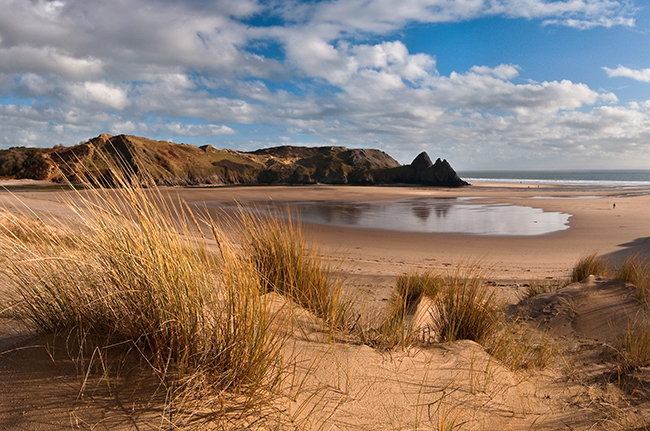 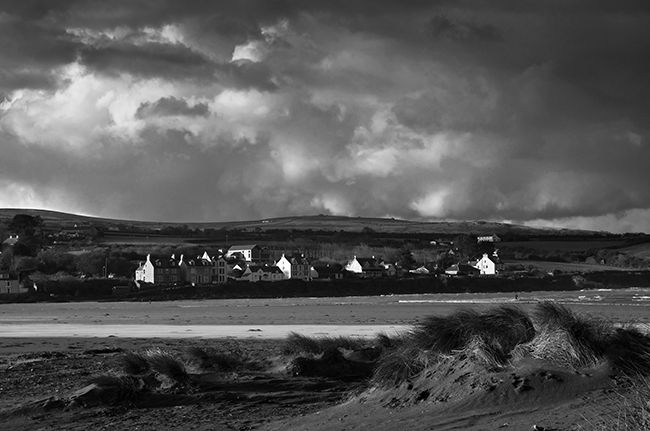 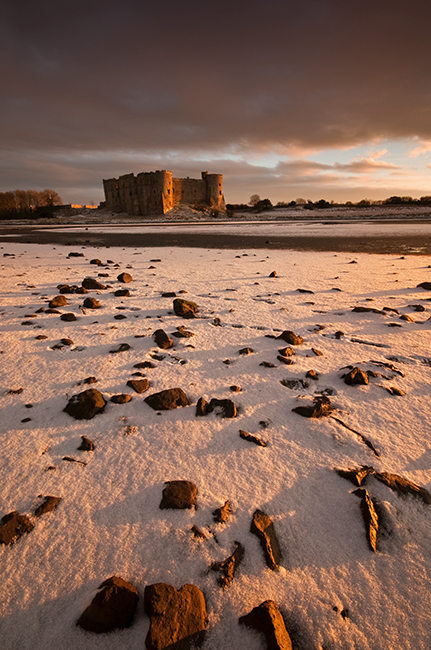 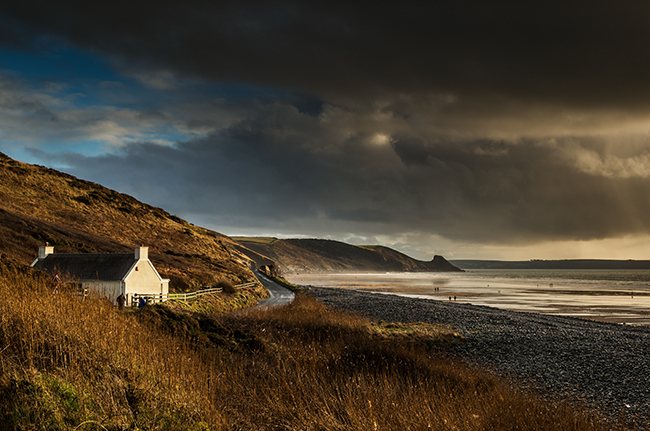 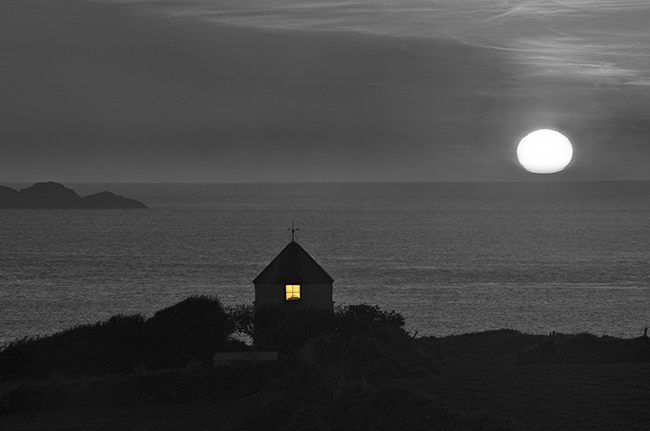 South West Wales includes some of the finest coastline in the country in Gower and Pembrokeshire. 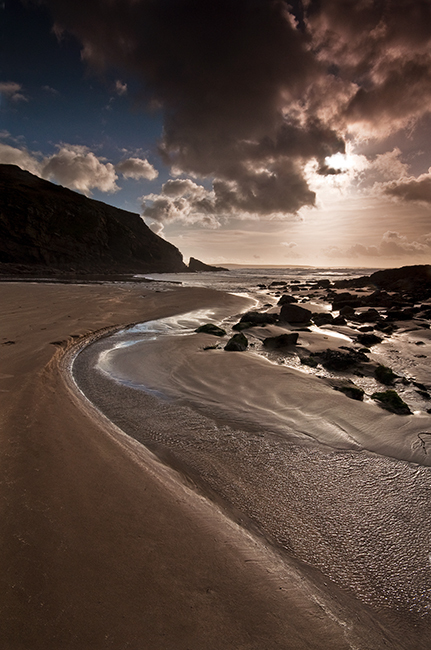 We run both 1 and 2 day group workshops in both areas and regularly teach personalised sessions in Gower. 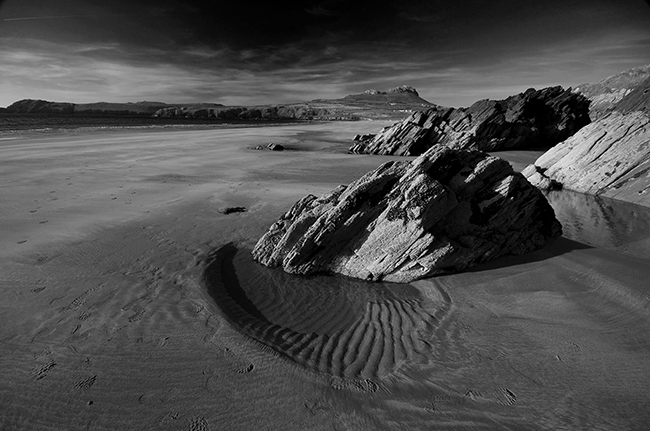 See some images below with booking options at the bottom of the page. 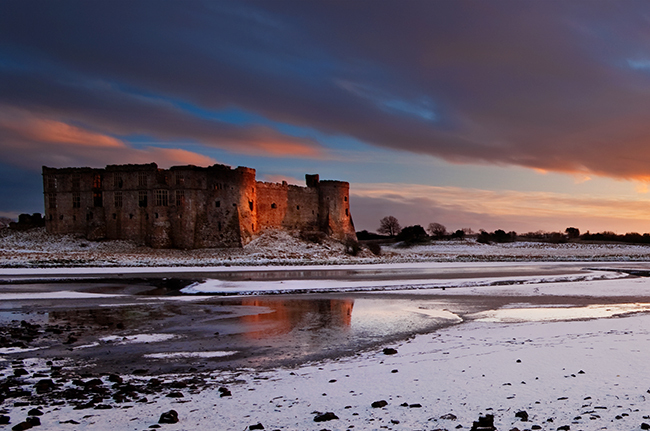 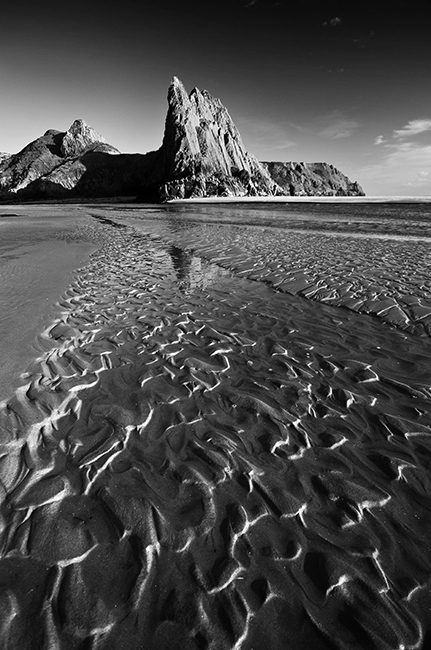 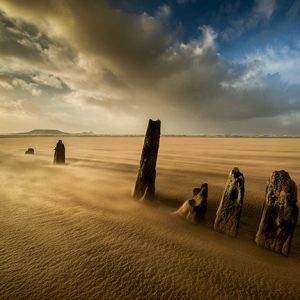 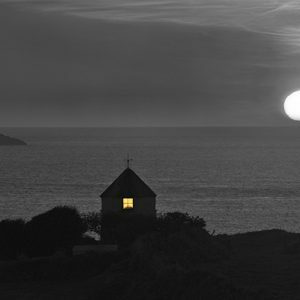 Nigel Forster is a Master Photographer for the Photographer Academy, offering training videos to members.